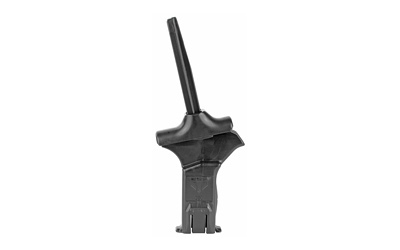 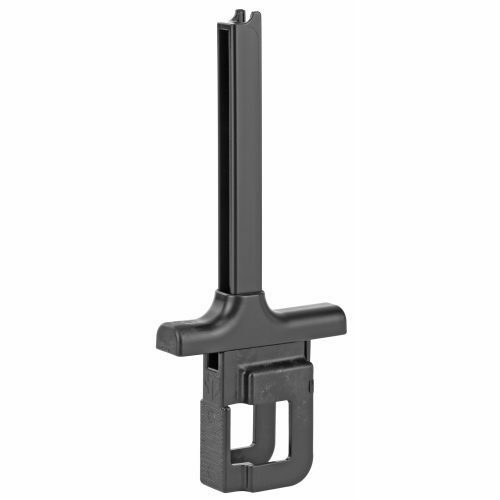 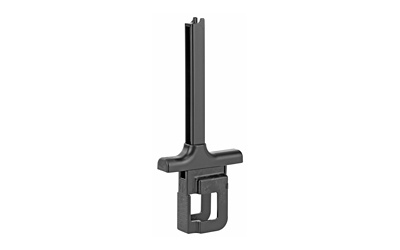 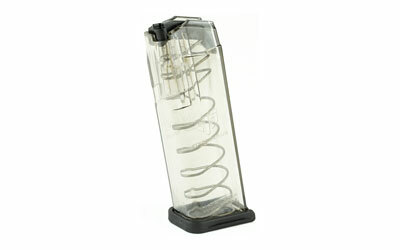 Elite Tactical Systems Group or ETS, is a US based magazine manufacturer. 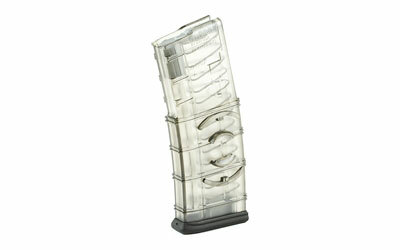 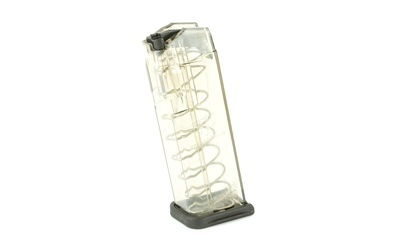 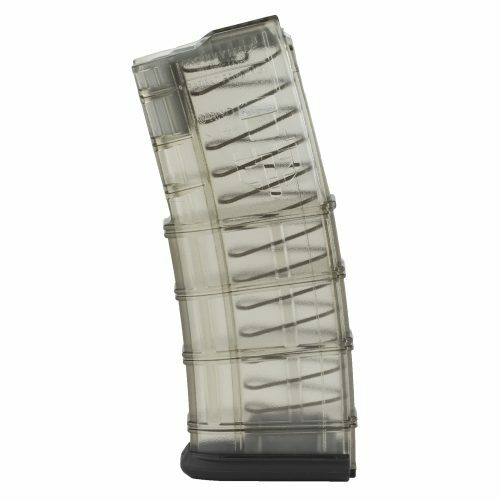 They manufacture magazines and magazine loaders using advanced polymers. 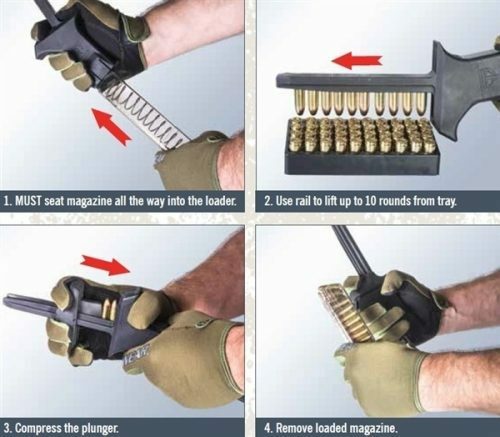 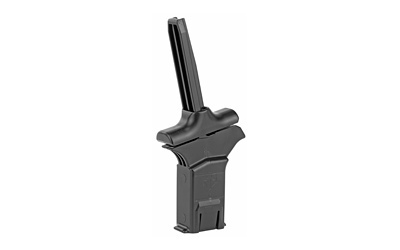 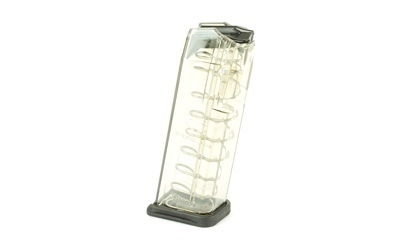 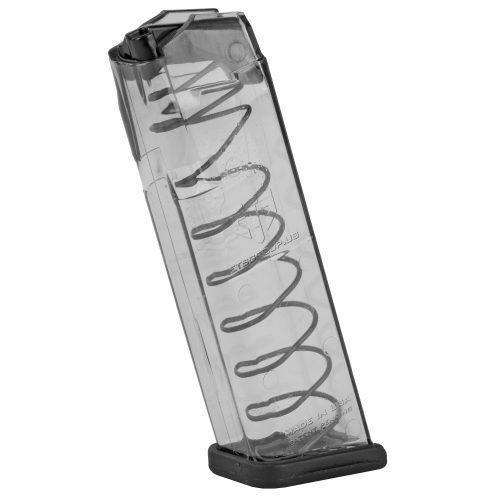 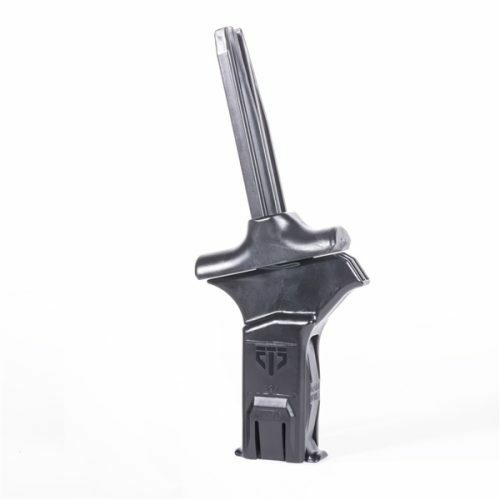 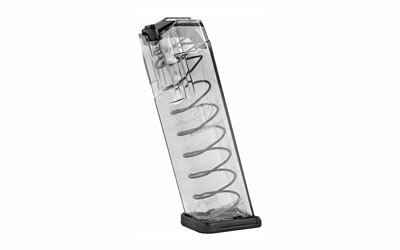 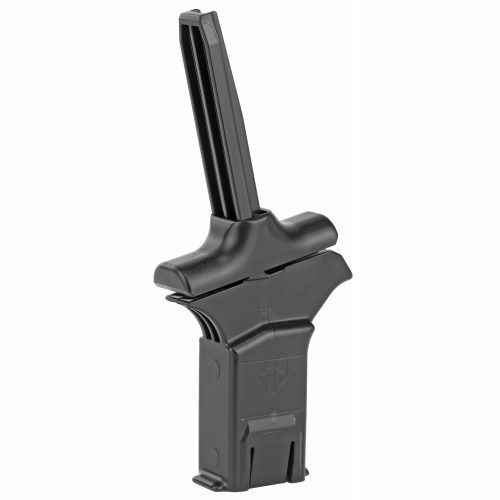 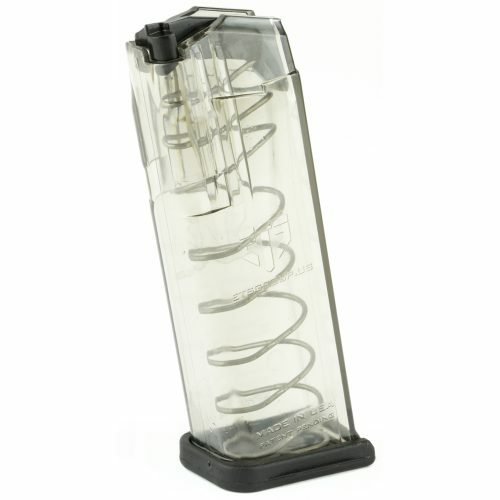 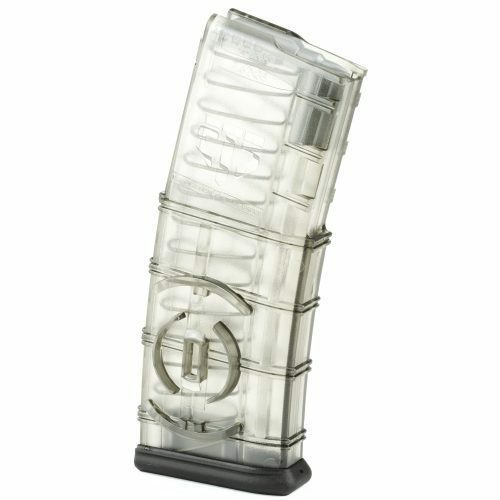 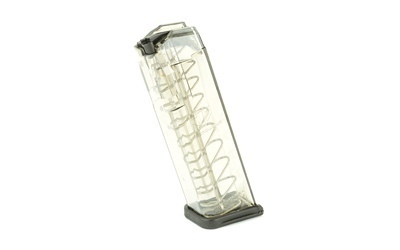 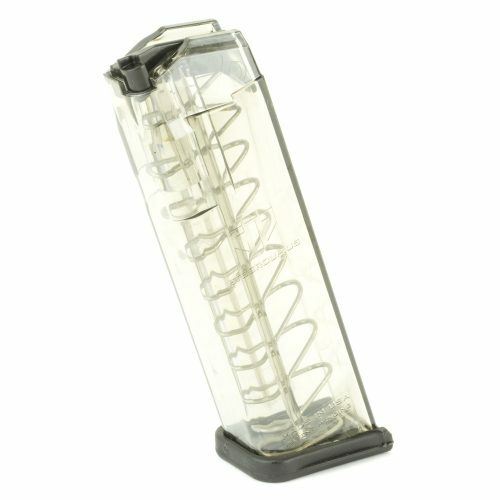 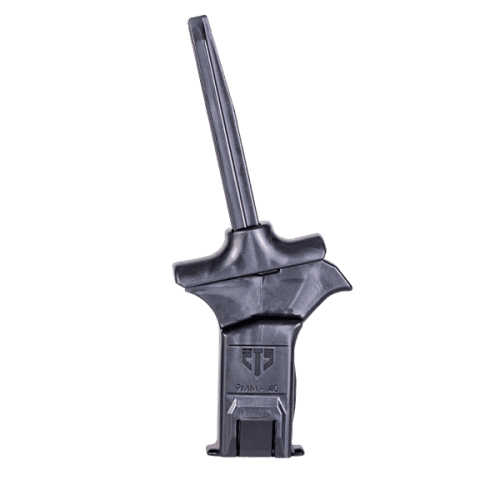 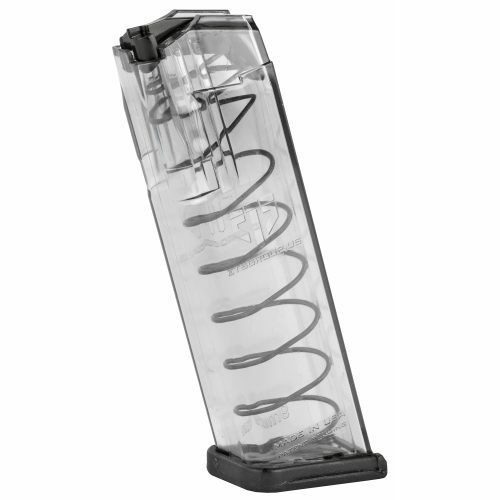 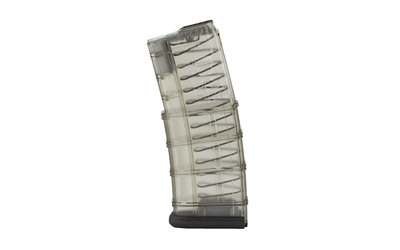 We are currently expanding our stock on ETS magazines and will be adding several new for 2019 products later this year.